Curtain-Tracks.com had previously announced its affiliation with the Man Cave Crew, a new home improvement television show targeting design makeover projects designed specifically for men. Production continues and the first episode should air by the end of the year. Edited November 15, 2018: Silent Gliss is available in the United States as of 2014. Earlier this year, Silent Gliss, a large global manufacturer of drapery hardware, withdrew from the US Market. With that departure, it has become very difficult for owners of these Silent Gliss systems that have been sold in the US for years to find replacement parts like carriers and end stops. These parts are readily available in the UK, but not in the United States. Curtain-Tracks.com offers a range of components that are similar to these Silent Gliss parts and compatible with the Silent Gliss tracks. We have the opportunity to speak with customers located across the US every day, helping them to select the right curtain track system to meet their needs. It is always great to hear back from customers after their project is complete. Sometimes the feedback offers constructive criticism that guides us through our continuous improvement efforts. Sometimes it is a simple thank you. 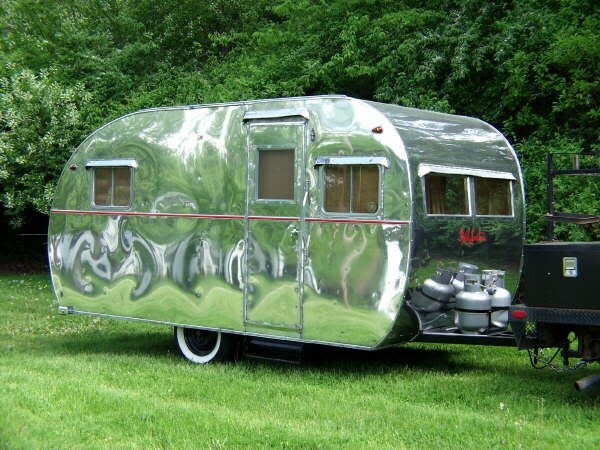 Other times customers share images and descriptions of their projects. The entire team at Curtain-Tracks.com welcomes customer insight. 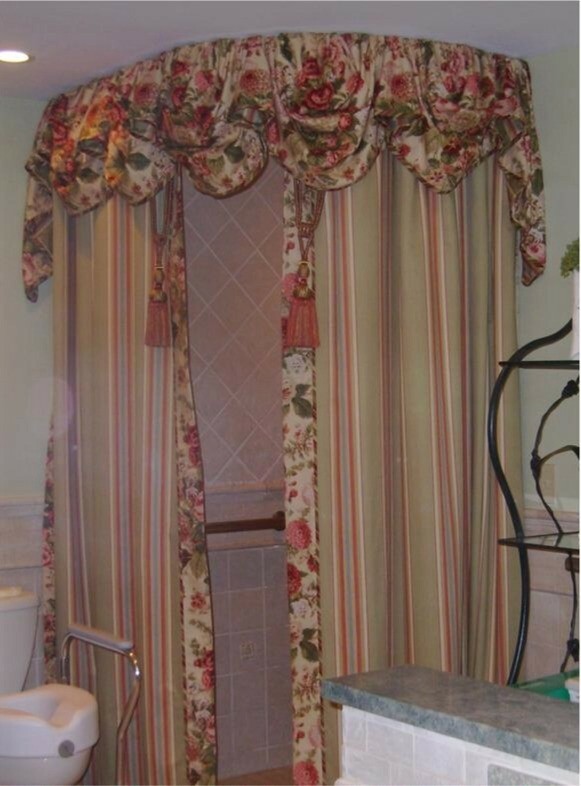 We've mentioned before in our blog about replacing closet doors with curtains. 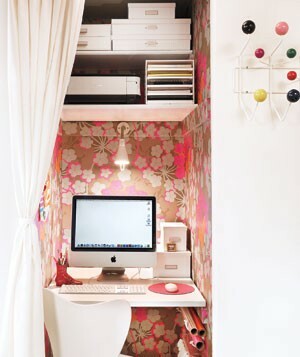 Along those lines, we came across an interesting article at realsimple.com regarding closet conversion by Nicole Sforza. The article highlighted three homeowners who took closet space that was disorganized and underutilized and converted it into stylish and highly functional alcoves in their living spaces. 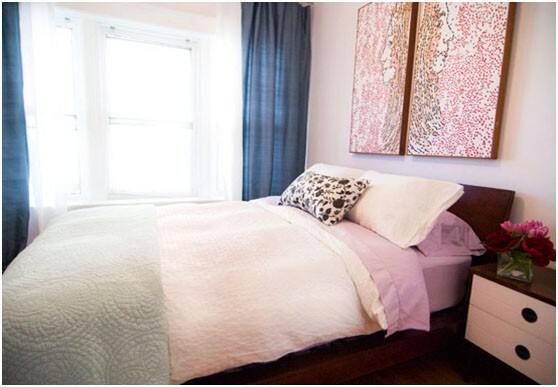 In each of the three examples, you will notice that a curtain was used to conceal the area or storage within the area, and you know by know that we are always on the lookout for creative ways to utilize curtain tracks in interior design. 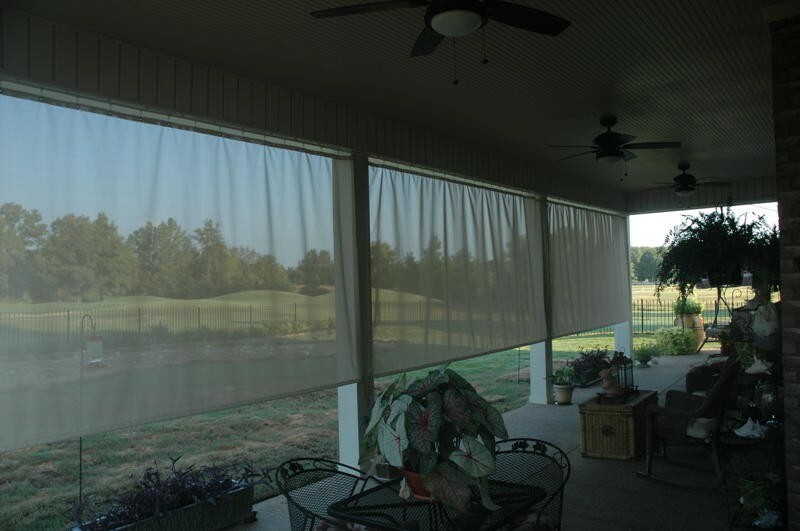 We recently received some great images of an outdoor curtain installation in Oakland, TN from one of our customers and wanted to share them. 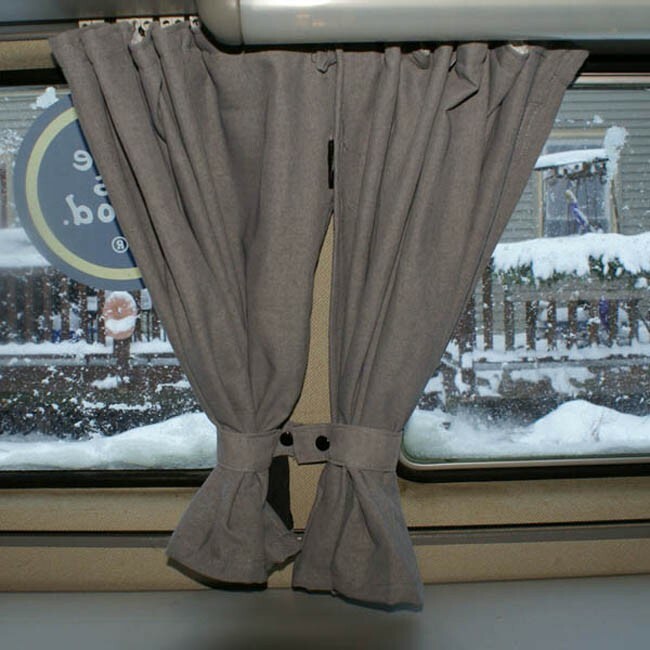 Jerry C. fabricated his own outdoor curtains from a Sunbrella outdoor fabric. This outdoor fabric will hold up well in the elements, and provides shade while still offering some transparency through the curtains based upon the weave of the fabric. The intent was to provide shade for the covered patio behind their home, and we really like the look of this finished do-it-yourself (DIY) project. 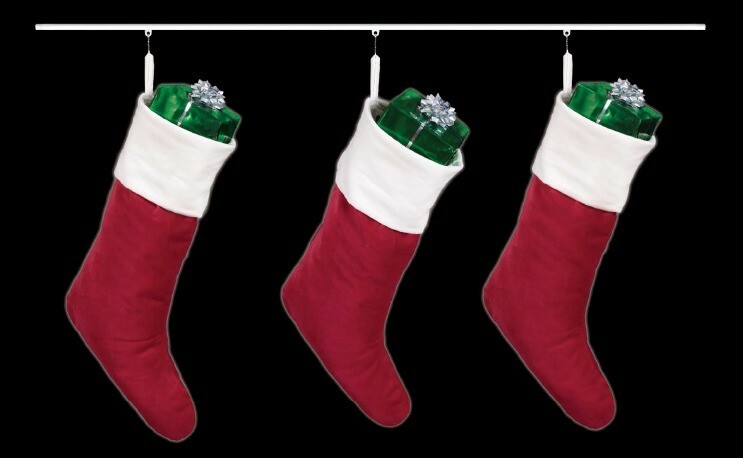 We confess we are late in getting this posted, as the images were shared some time back, but better late than never. The husband and wife duo Scott and Kim of Yellow Brick Home, a very popular home interior design blog, have become repeat customers of Curtain-Tracks.com. In a mid year project focused on the interior redesign of a bedroom, they again chose to utilize curtains hung from ceiling mounted tracks. 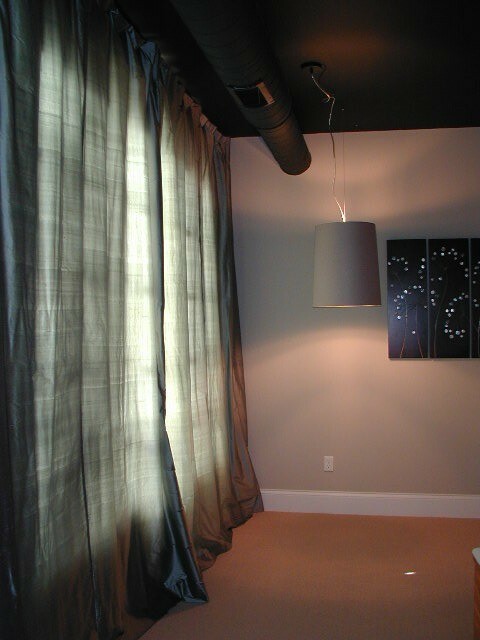 The simple silver curtain track offers a nice contrast to the colors of the curtains and the walls, and provided the functionality the creative pair was seeking.